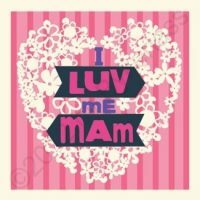 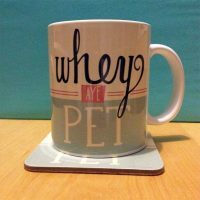 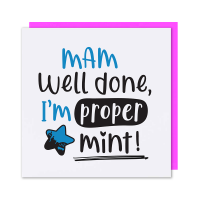 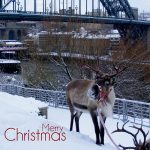 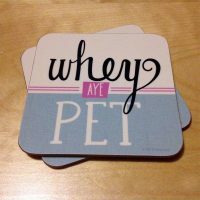 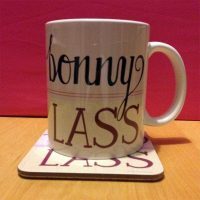 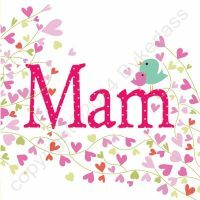 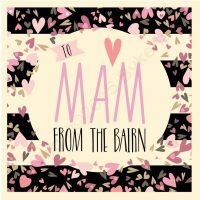 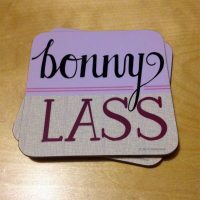 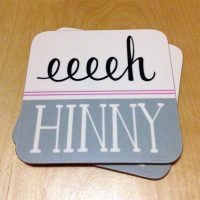 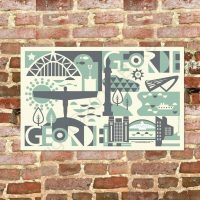 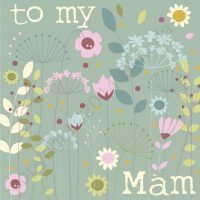 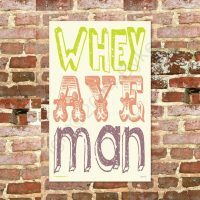 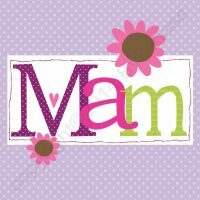 Mam cards and gifts – some great ideas for our lovely mams. 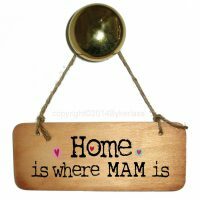 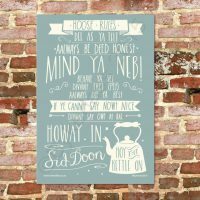 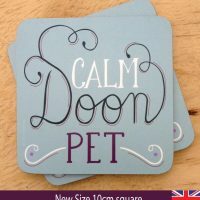 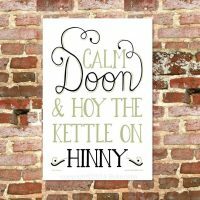 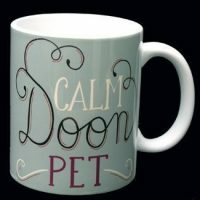 Perfect for anyone who says MAM not MUM! 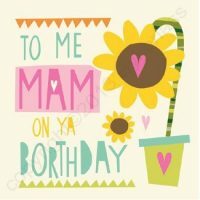 Mother’s Day, Birthday, any time! 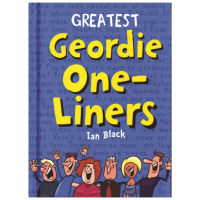 £2.75 Ah, Nen Left - more coming soon.